Starting with January 2011 any American interested in a small family car will have a though choice as the list will then include the Chevrolet Cruze Eco. 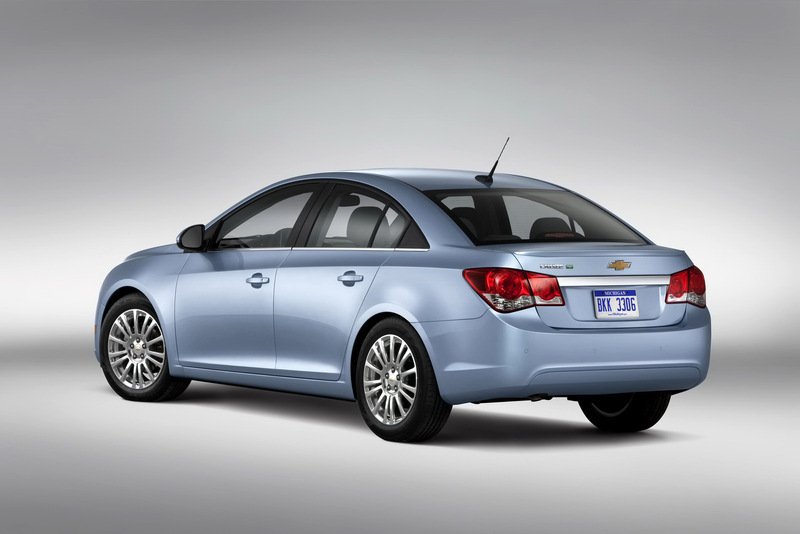 And since the 2011 Chevrolet Cruze Eco will be a new boy to the game it had better deliver the goods. According to General Motors it does just that. The 2011 Chevrolet Cruze Eco is powered by a 1.4 liter engine with 138 horsepower and a whopping 148 lb-ft available constantly between 1.850 and 4.900 rpm. 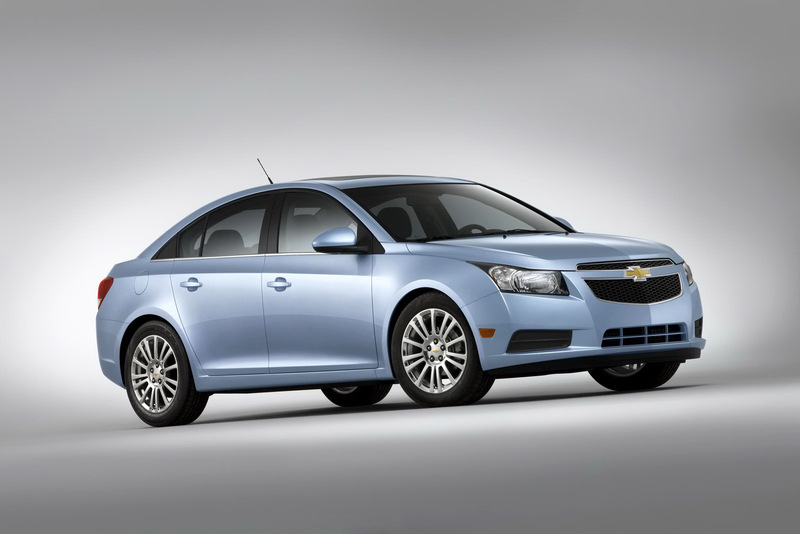 The engine is pretty capable but the most important aspects of the Chevrolet Cruze Eco is the fuel economy. GM have been nice enough to release the results the Cruze Eco got in EPA testing. Apparently the Chevrolet Cruze Eco can return 28 mpg in the city and 42 mpg highway. This is all very nice, the aerodynamic trims, the looks, the fuel economy, the big wheels, the gearbox and so on make for a nice car but I’m not sure the Chevrolet Cruze Eco is there yet. I for one still reckon the Ford Focus is better just because of the driving experience. The quality also seems to be a bit better there than in the Cruze but that’s just me.